Most (76%) work full time, comparable to the overall workforce (82%). Half (49%) of staffing employees say it’s a way to get a permanent job. Nine out 10 said staffing work made them more employable. One-third (35%) were offered a permanent job by a client where they worked on an assignment, and two-thirds (66%) of those accepted the offers of permanent employment. 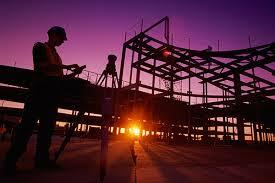 We offer temporary placement and staffing to our clients as they need it. We typically focus on Construction and Industrial staffing, but we also offer a wide range of recruiting services for all your business needs, regardless of industry. We can work with your VMS provider as well. 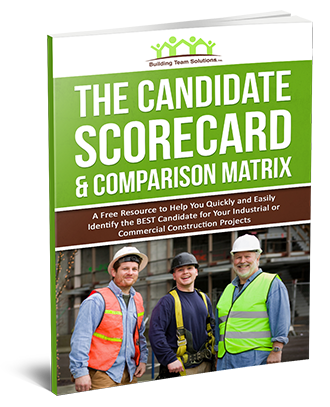 Get the “Candidate Scorecard & Comparison Matrix” for FREE!